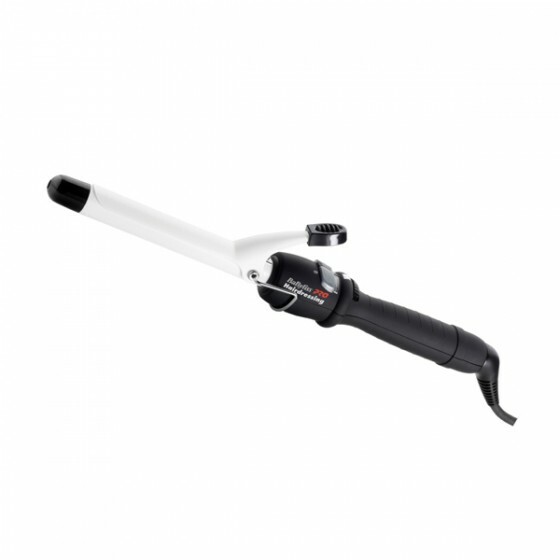 Babyliss Pro Dial a Heat ceramic curling iron. 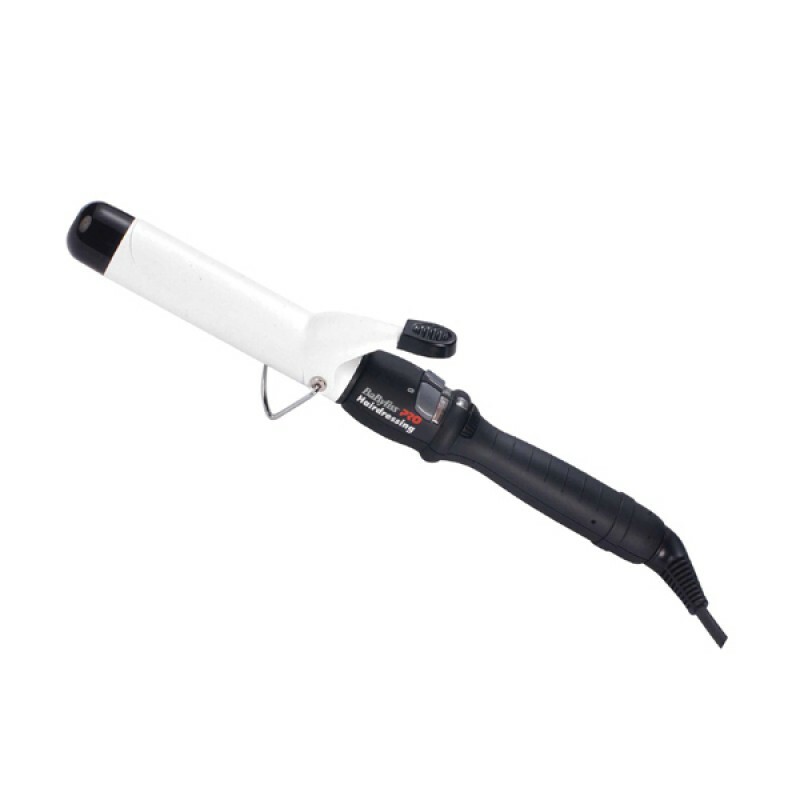 Ceramic coated barrels of this curling iron are built to withstand salon use, having 125 watts of heating power through 25 heat settings. and automated 70 minute auto shut off. 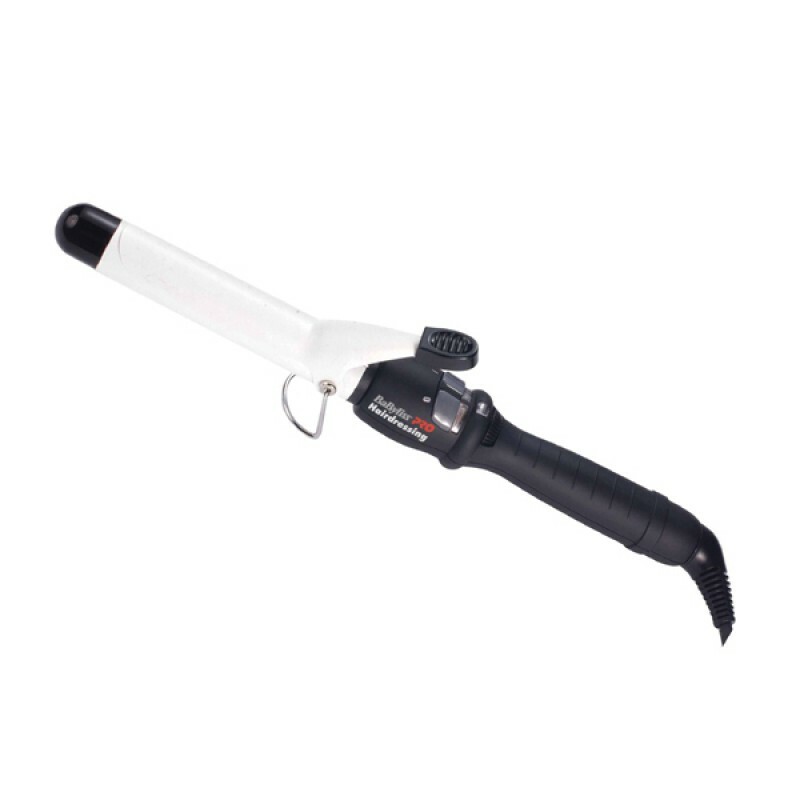 The Dial a Temp curling iron has a sprung hinge which makes home use simple, digital on off switch and a temperature dial all within thumb reach. Review "Babyliss Pro Dial a Heat"